High resolution streaming services usually use PCM encoding such as is used on CDs. Another option is DSD encoding used for SACDs. 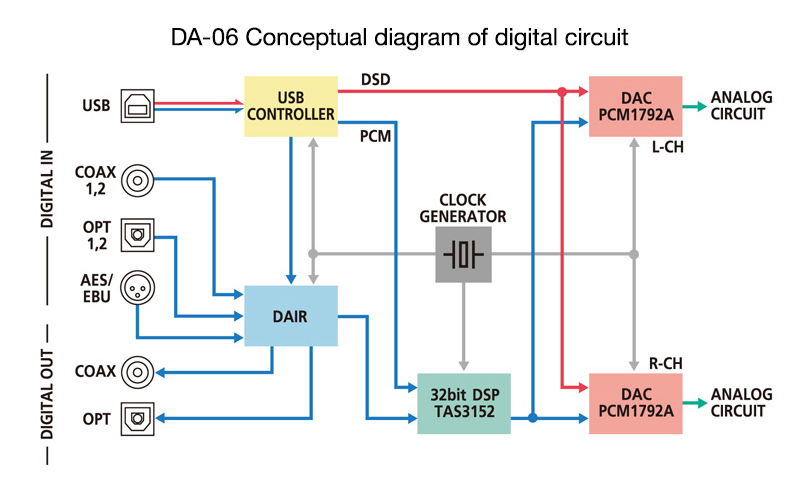 The USB input of the DA-06 fully compatible with both PCM and DSD which many users are interested in. This unit can draw out the nuances of PCM encoded music and demonstrate it's full potential. 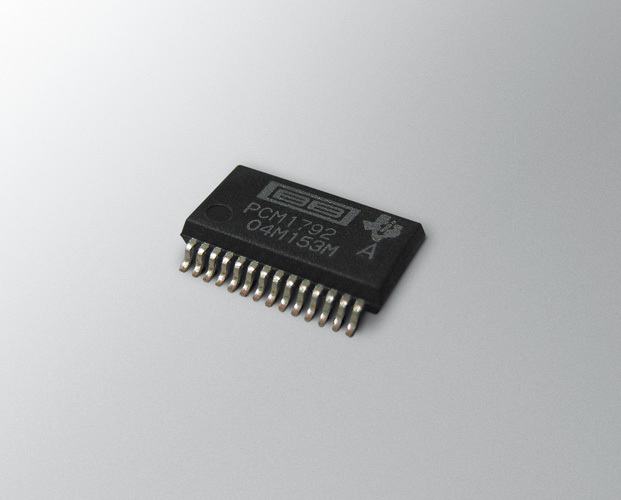 The USB input has a maximum PCM resolution of 384kHz/32bit and a maximum of 5.64MHz for DSD. The S/PDIF input can handle audio up to 192kHz/24bit. Streaming services may provide up to 192kHz/24bit for PCM and 2.82MHz for DSD but the DA-06 reproduction specifications exceeds these. LUXMAN have prepared for the further evolution of state of the art sound sources. DSD stands for Direct Stream Digital, a modern digital encoding technique using quantization to numerically equate to an audio signal. The enemy of data reproduction is jitter, which causes deterioration of a digital audio signal. The DA-06 uses asynchronous DSP transmission via dedicated processing which cancels out common mode noise from the USB terminal. The S/PDIF input circuit reduces jitter by using asynchronous processing and a built in DAIR (Digital Audio Interface Receiver). 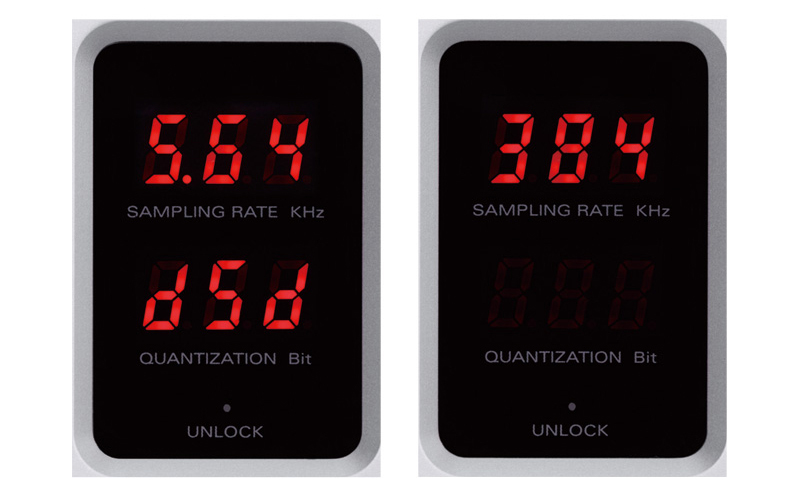 Furthermore, the introduction of a low phase noise clock module contributes to the accuracy of the whole signal transmission. The DA-06 is equipped with high-end Burr-Brown PCM1792 processing chips in each of the left and right audio channels, effecting a differential output monaural mode. 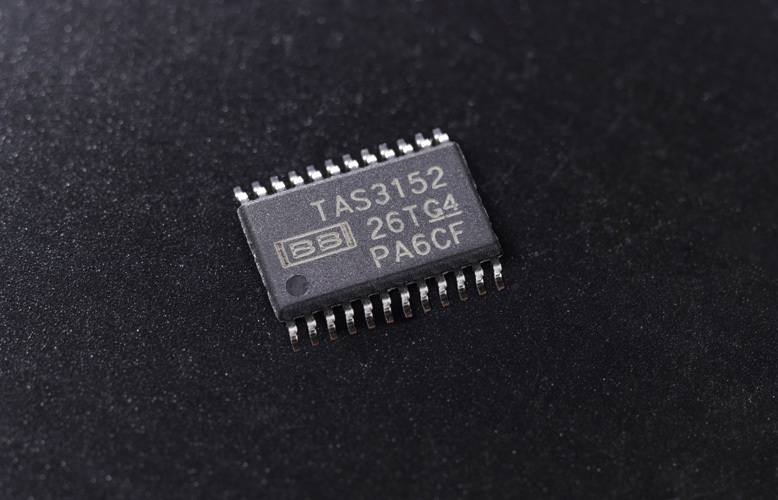 This circuit configuration eliminates the interference between channels and reduces the processing load per chip. The sound quality of this system has been proved with LUXMAN's D series CD / SACD players, extending a rich, dense sound to the listener. 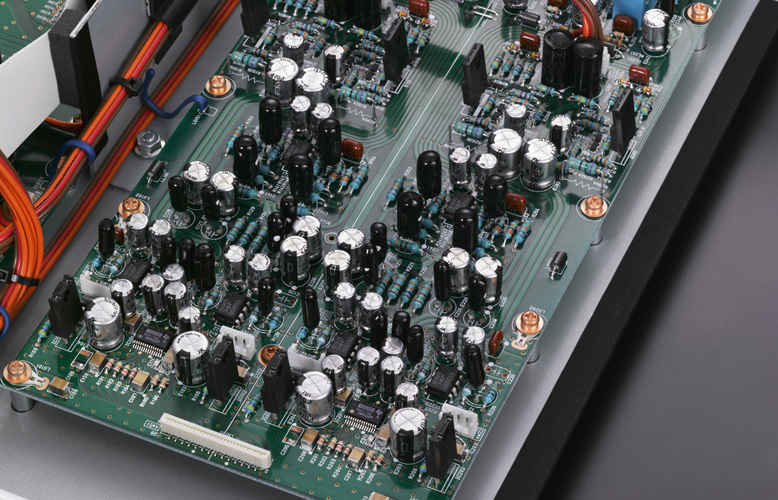 The circuit board design features LUXMAN's non-angled audio signal circuit routing and OFC wiring contributes to the purity of the audio transmission. Superior sound quality is also derived from the use of original LUXMAN-designed components. The DA-06 front panel features a dual display with 7-segment LEDs showing the specifications of the current playback data and values for various settings and modes. An output phase switching function applies to the balanced XLR and unbalanced RCA outputs enabling playback of reverse-phase input sources. The D/D convertor function that sends digital signal input to other equipment can be switched off to improve the quality of the analog input. The analog buffer amplifier circuit is a perfectly balanced system inherited from the D-06 CD/SACD player, which is used after conversion to an audio signal voltage via the DAC chip. Traditional LUXMAN circuitry with high quality components enables rich, powerful music playback. 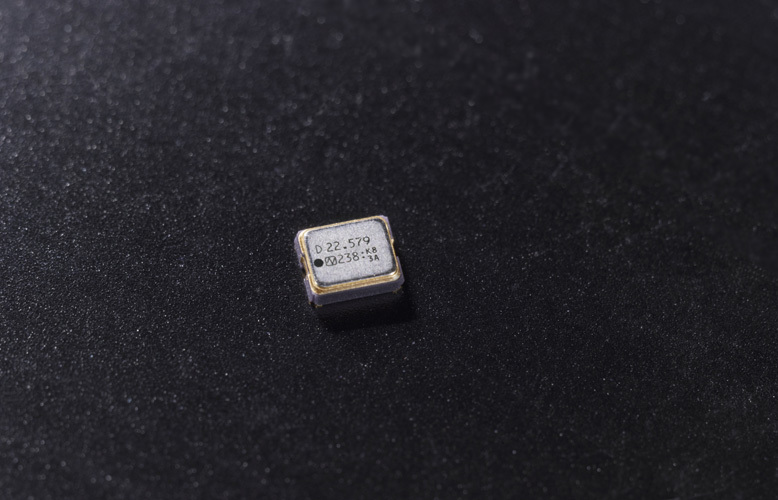 The power supply is a highly stable OI core power transformer with large capacity 10,000 microfarad blocking capacitors to support stable operation.